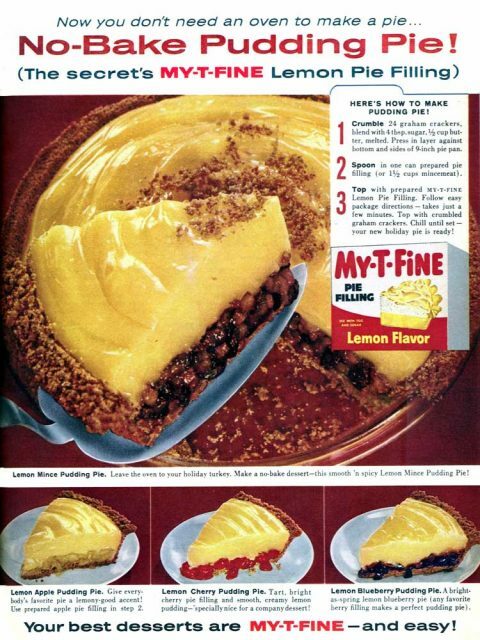 This no-bake pudding pie recipe from My-T-Fine is our very first recipe, and piece of advertising…well for that matter, real post; we are bringing you . 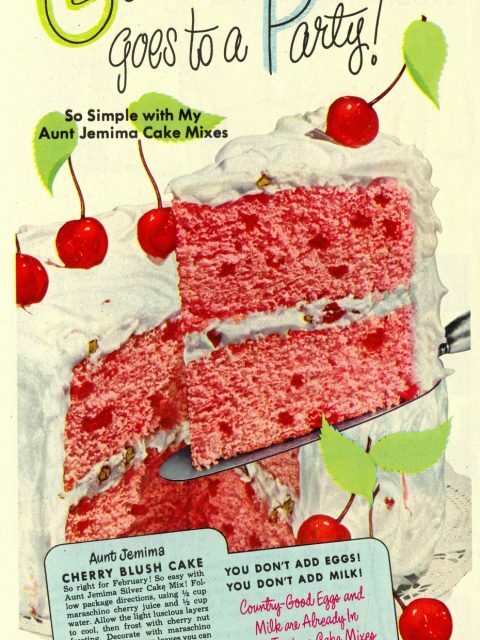 This recipe was printed in the November 1959 issue of Family Circle magazine. This is a very simple recipe, and the number of variations you can make to it are almost endless. Even better, it is something that is sure to be delicious, and loved by nearly anyone that tries it. After all, who does not like fruit or pudding? And when the two come together, it is just, just, fantastic! This is sure to be a quick recipe that you will go to time and time again, as we are sure that many families have over the years. 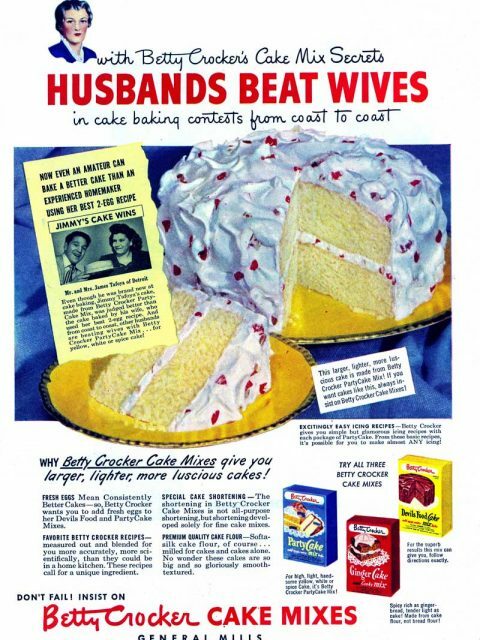 Even though there is a recipe in the advertisement, you can find the whole recipe below. My-T-Fine has been around for some time. 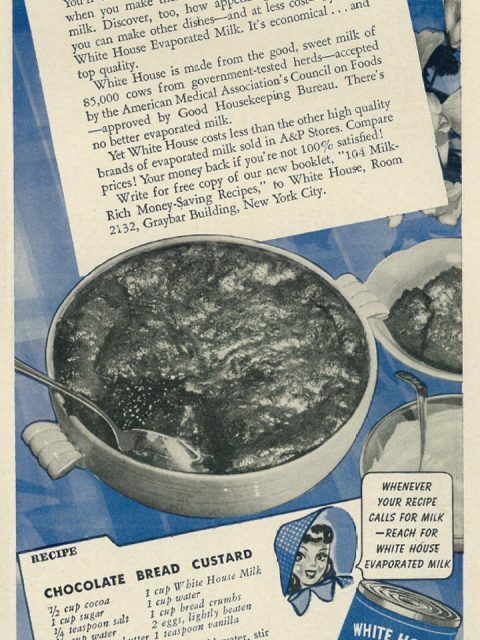 They started selling packaged pudding mixes back in 1918 (although the only flavor they had at the time was chocolate). They are actually still going today! 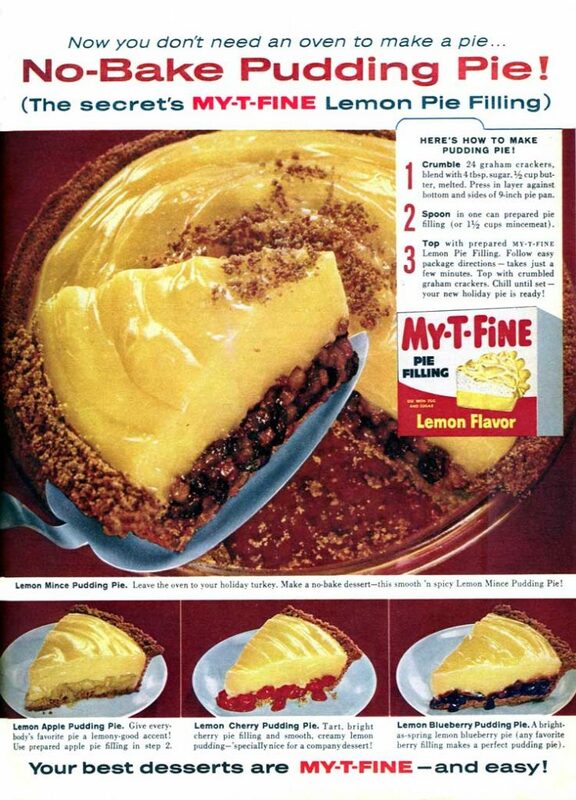 If you can not find My-T-Fine pudding mix, feel free to use the pudding of your choice. You do not even have to use lemon, although this time of year lemon is a great choice. Lemon also goes well with most fruits, so you won’t get two flavors fighting with each other. We would also like to take another moment again to welcome everyone to the site. I know that we made a quick post earlier, but it was a mess. So…WELCOME! 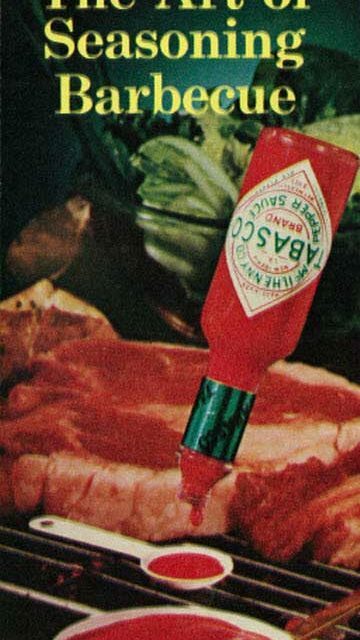 We hope to become everyone’s go to site for all things retro in the kitchen. We have worked very hard to get the site set up how it is now (and there is still more work to be done), and to source everything that we are going to be sharing. This site is going to be a labor of love, and there is going to be a lot of nostalgia going on (retro is in the name of the site after all). We don’t want to ramble on too much, so you can hurry up and make your pie! So if you want to learn more about the site just head on over to our ‘About Us’ page. 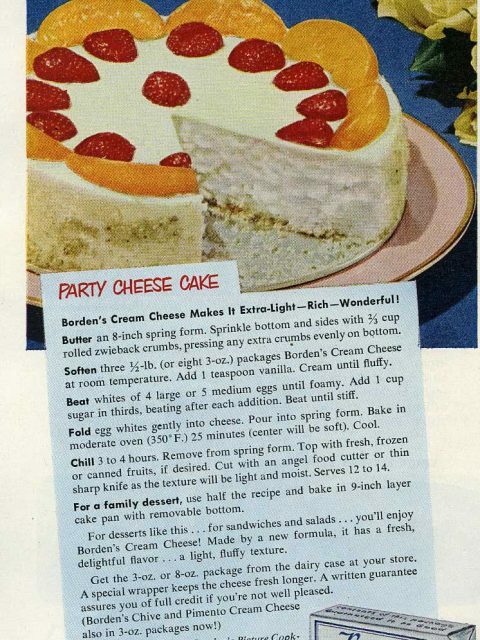 Do you have an idea for a variation that was not thought of back when this recipe was first published? If so, let us know about it in the comments! Crumble graham crackers, blend with sugar and butter. Press mixture into 9-inch pie pan. 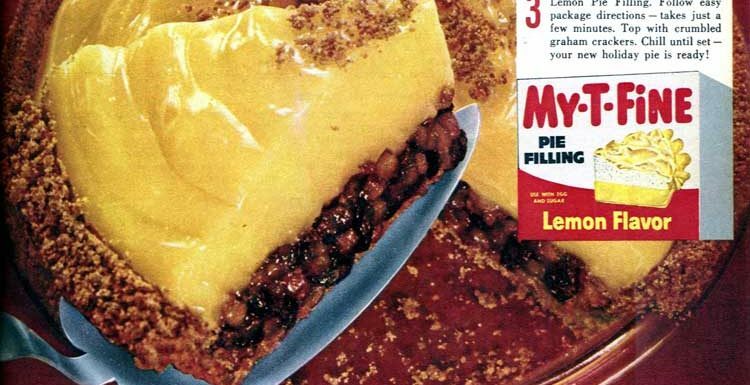 Fill crust with your pie filling. 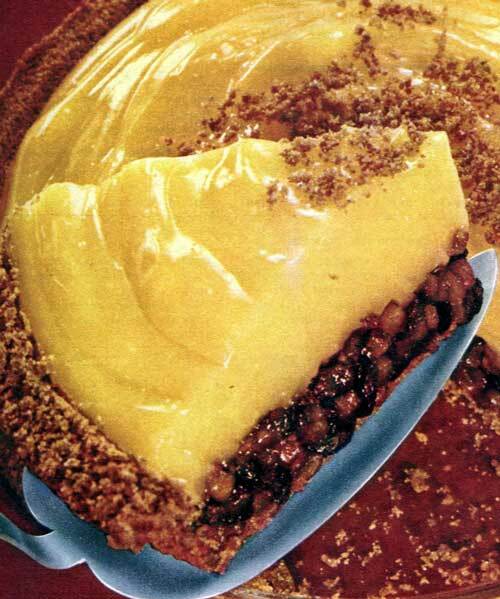 Pour unchilled pudding mixture over pie filling. Garnish with additional crumbled graham crackers. Chill pie until pudding is set. Slice and enjoy!